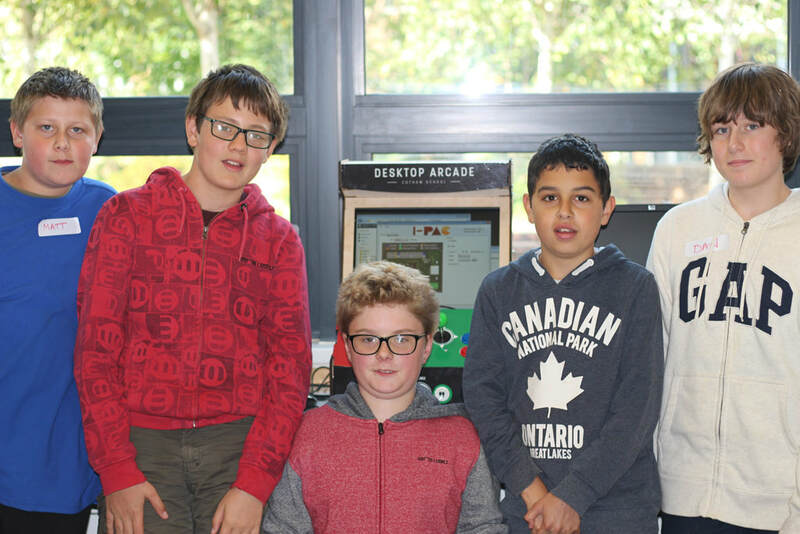 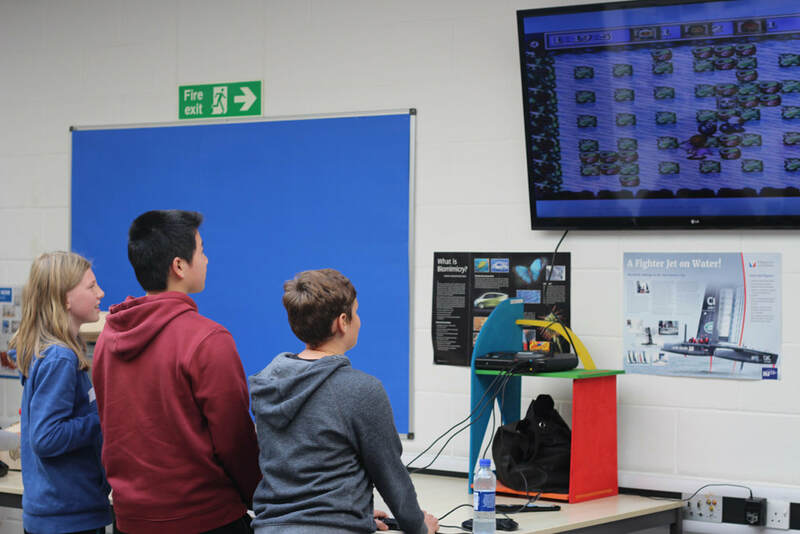 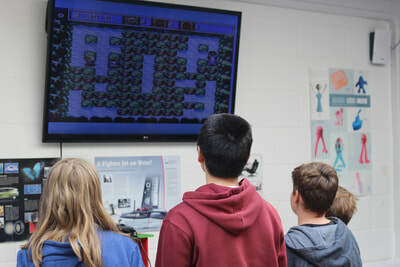 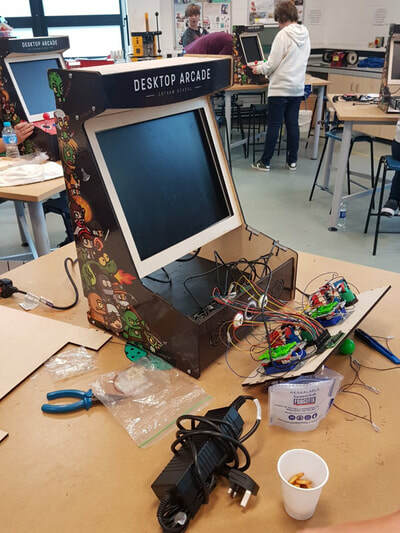 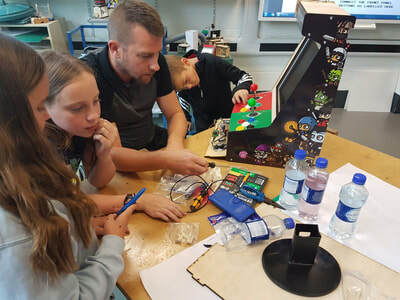 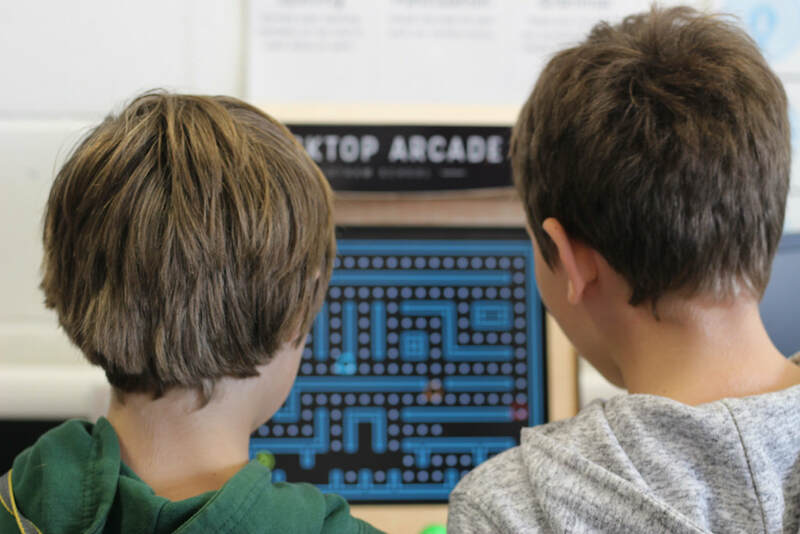 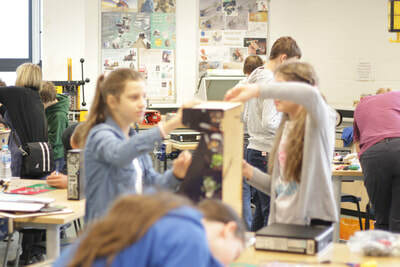 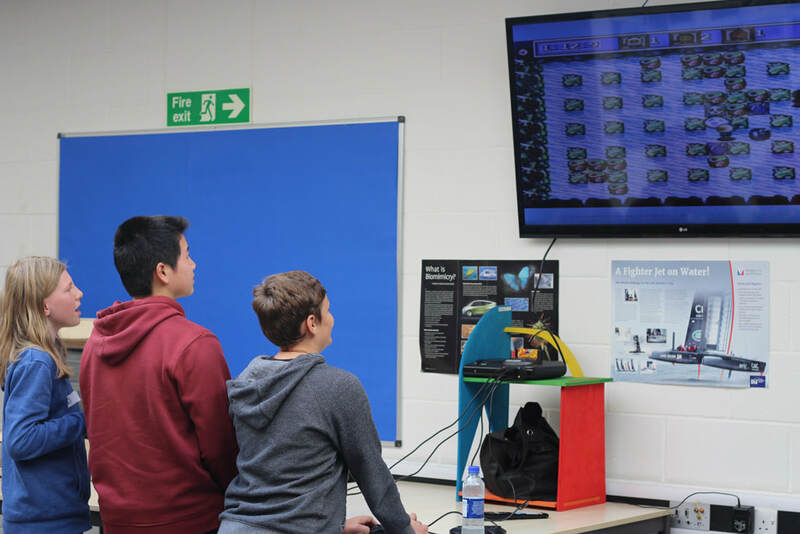 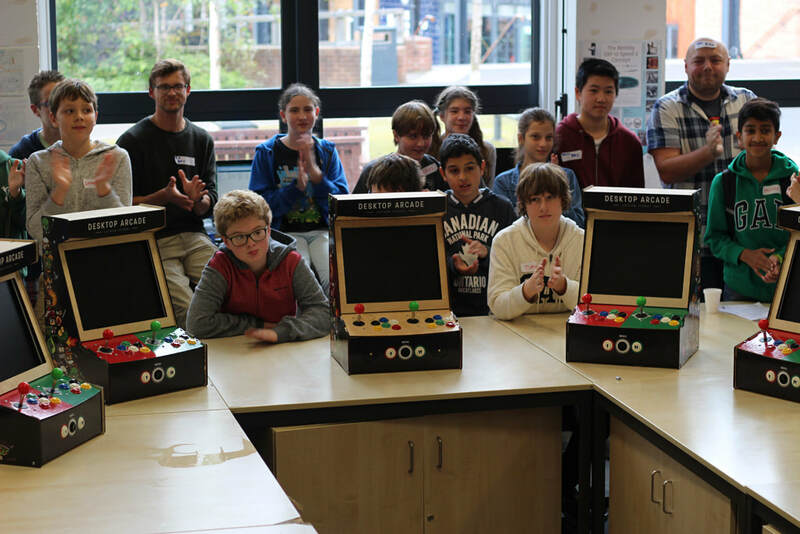 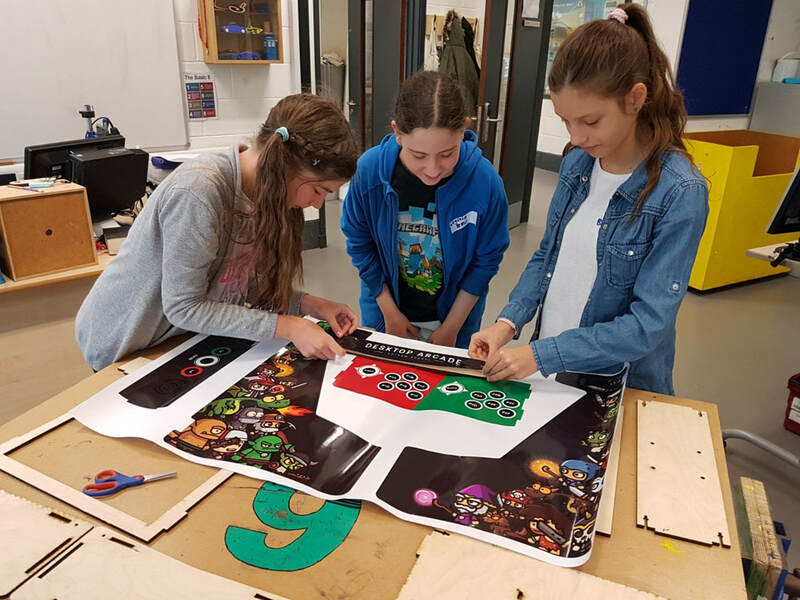 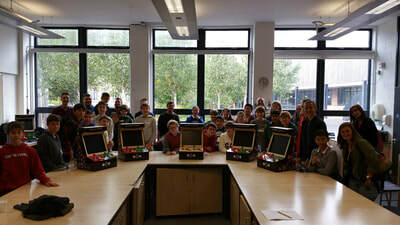 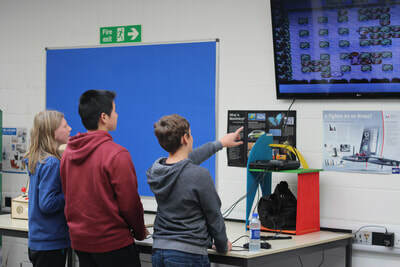 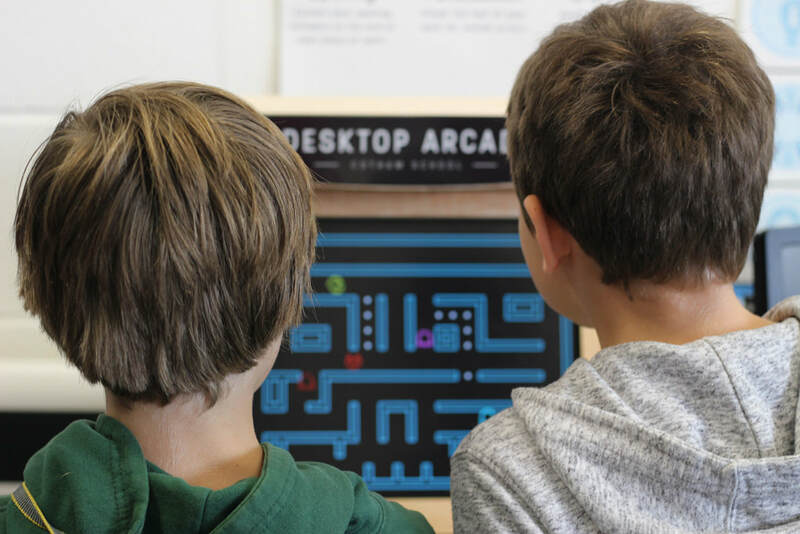 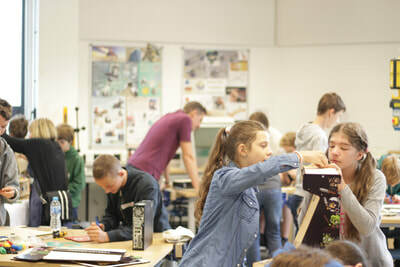 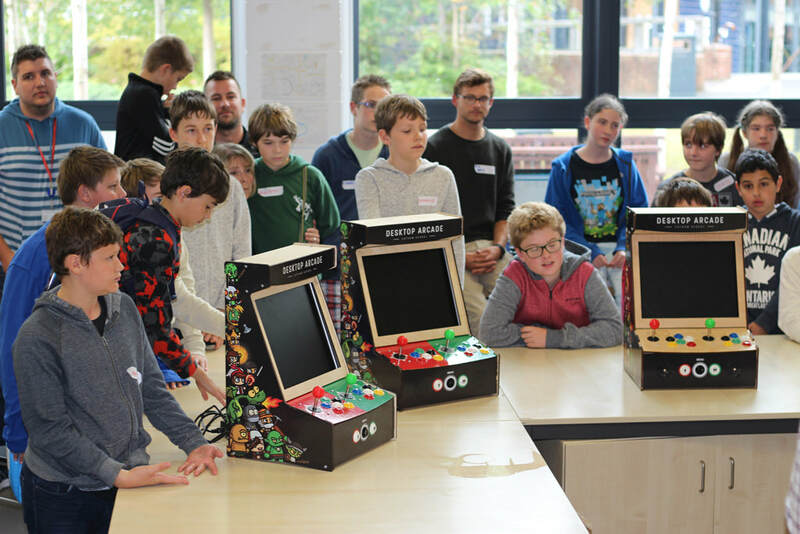 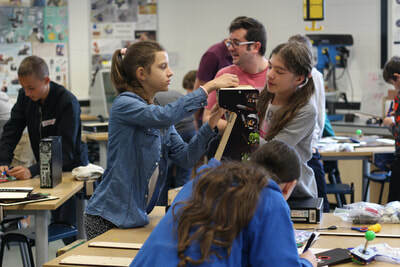 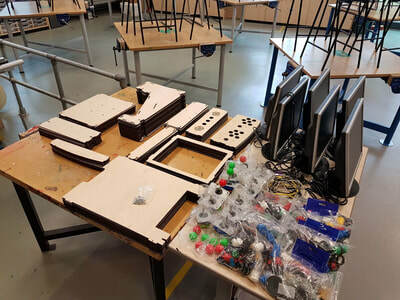 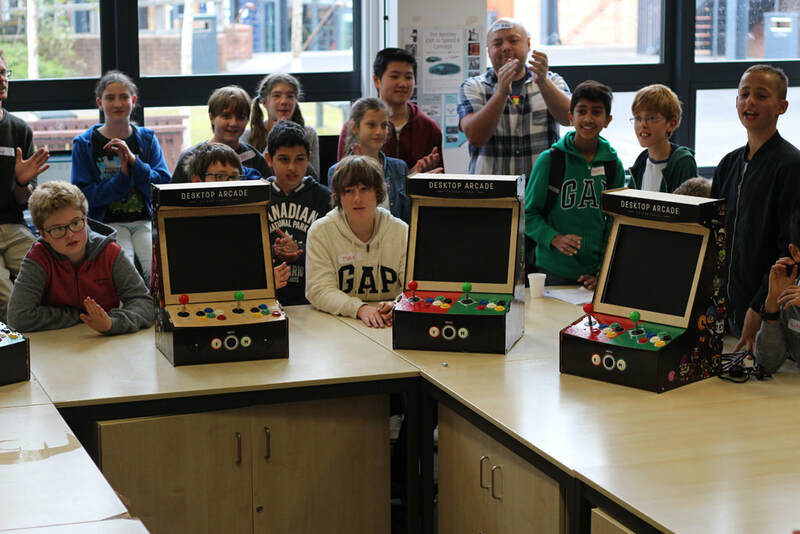 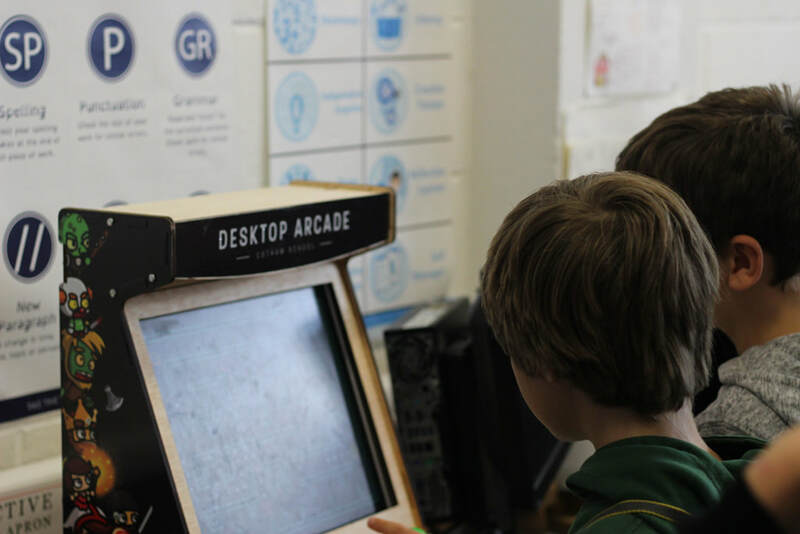 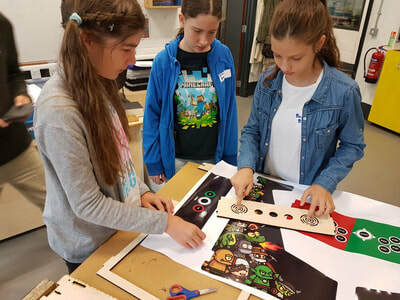 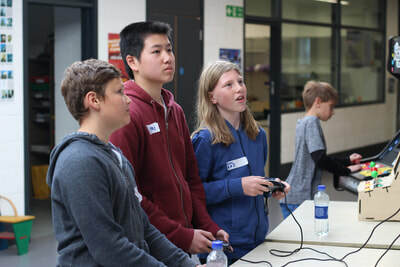 The students spent the day constructing and programming their own arcade cabinets for their school. 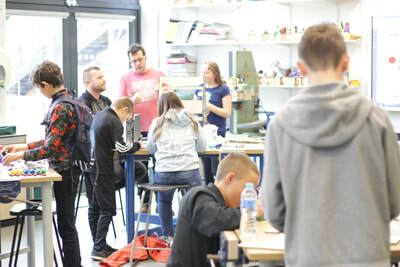 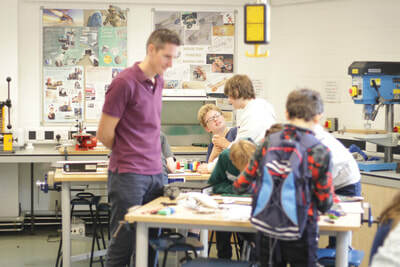 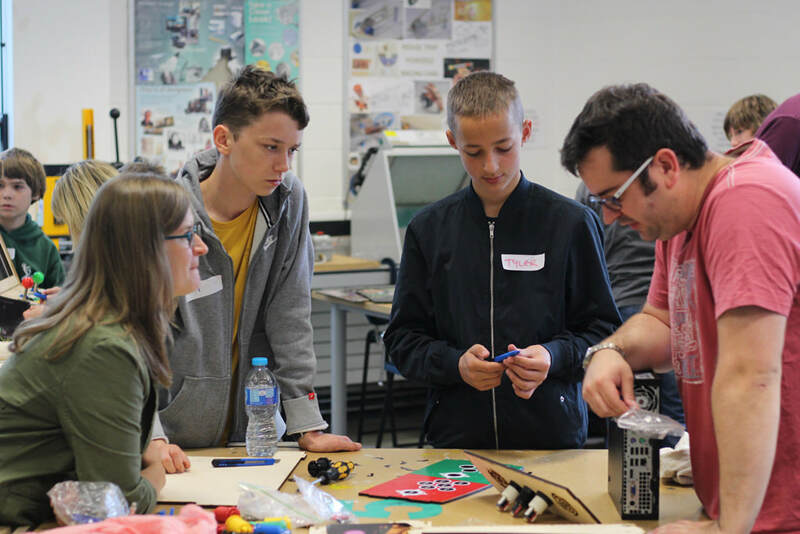 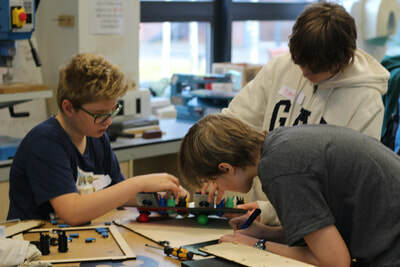 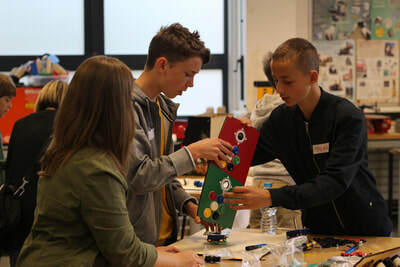 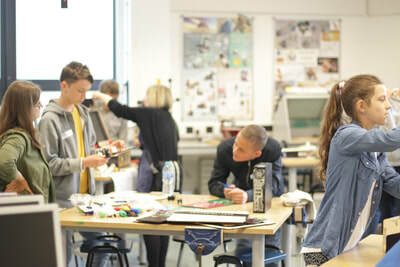 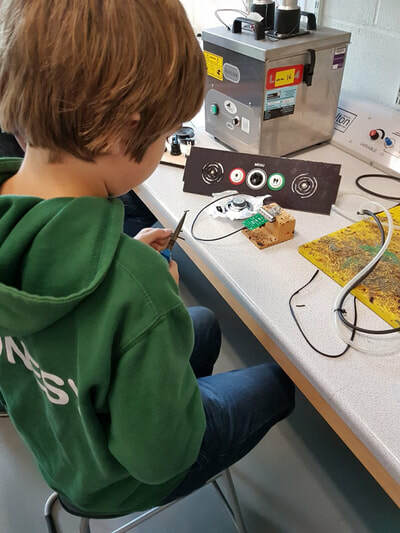 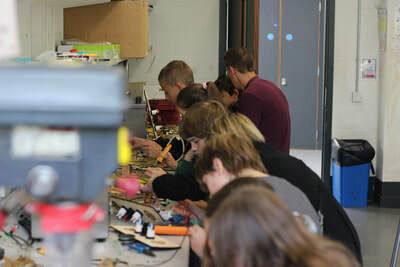 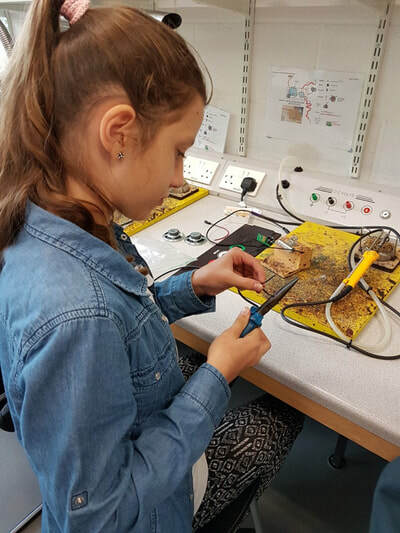 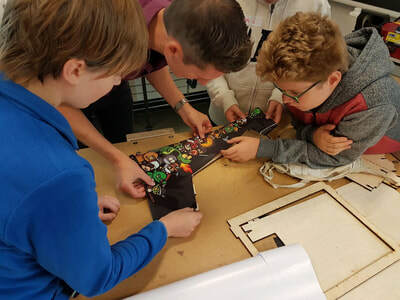 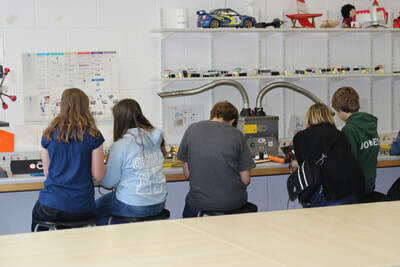 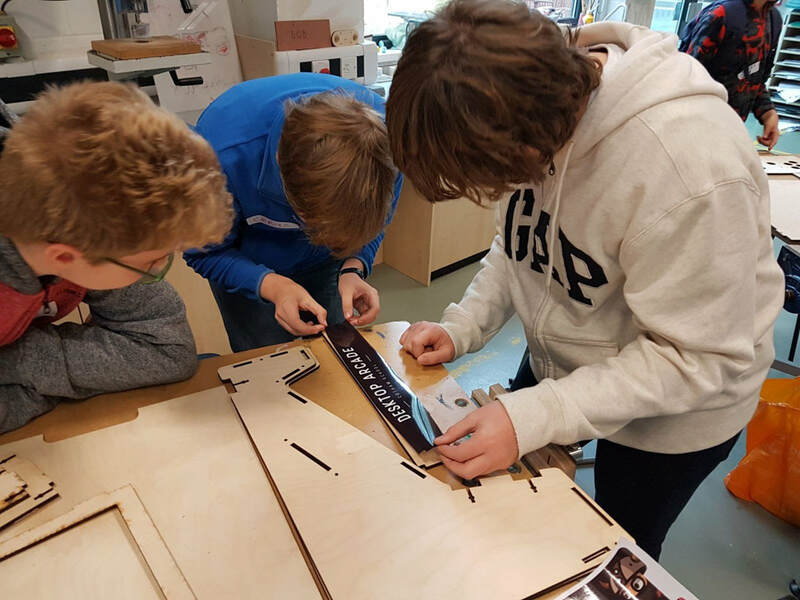 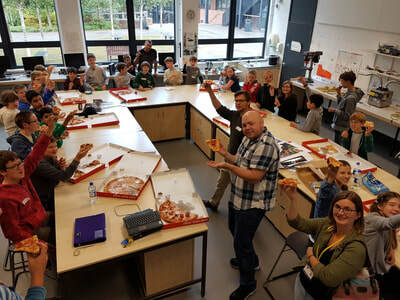 Sam and Terry ran the workshop as part of a collaborative project that they are running for the Royal Academy of Engineering. 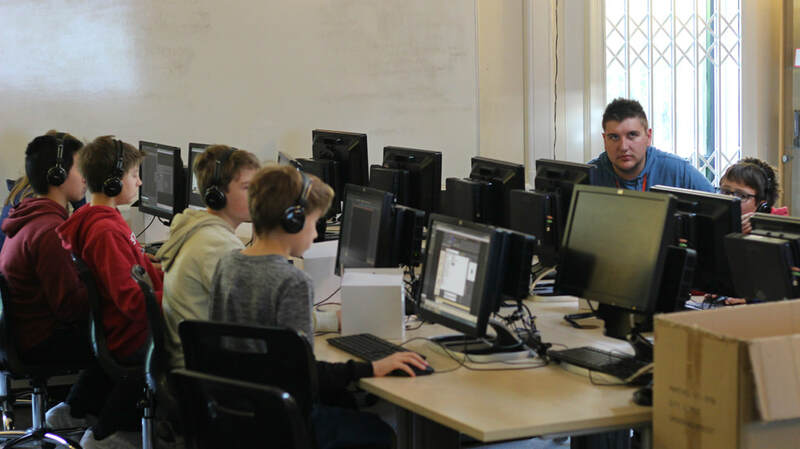 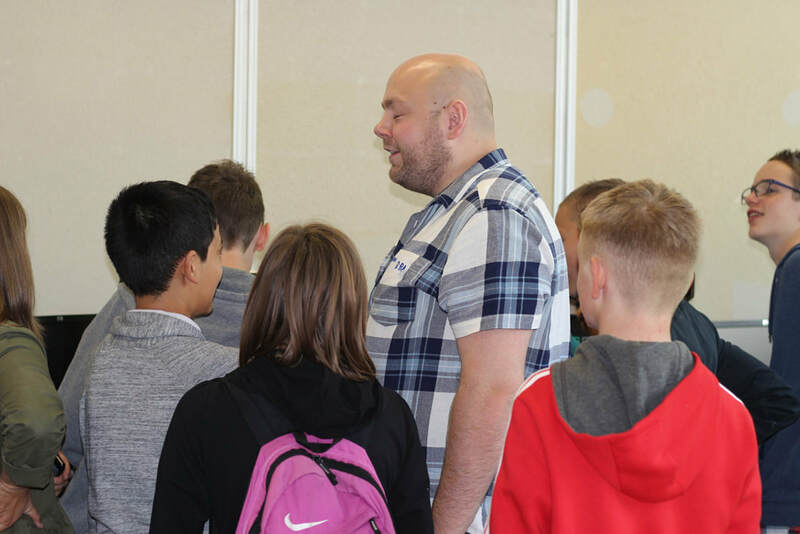 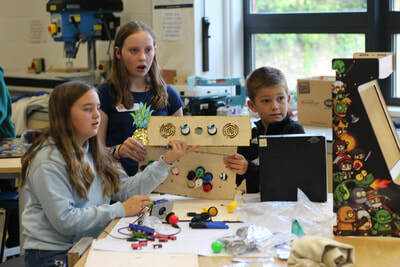 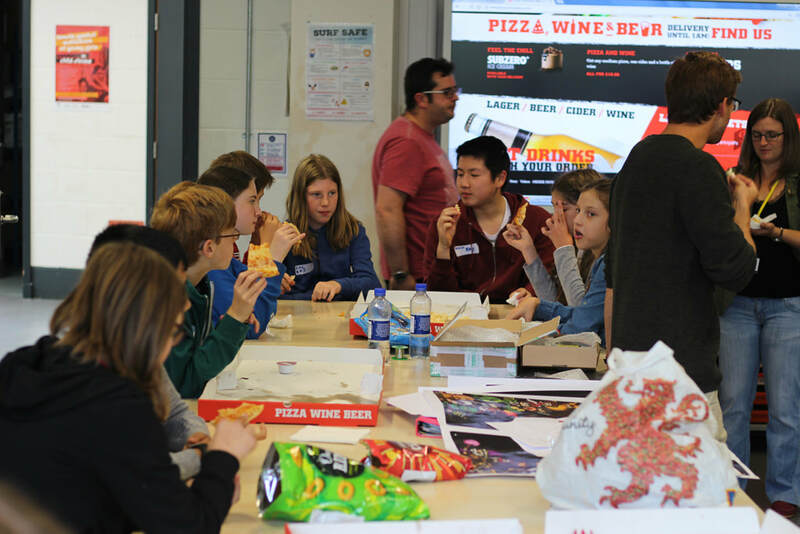 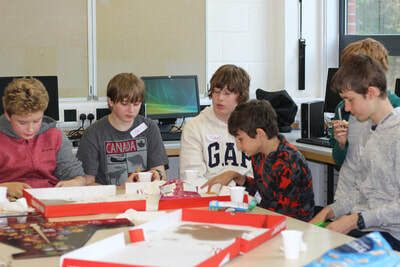 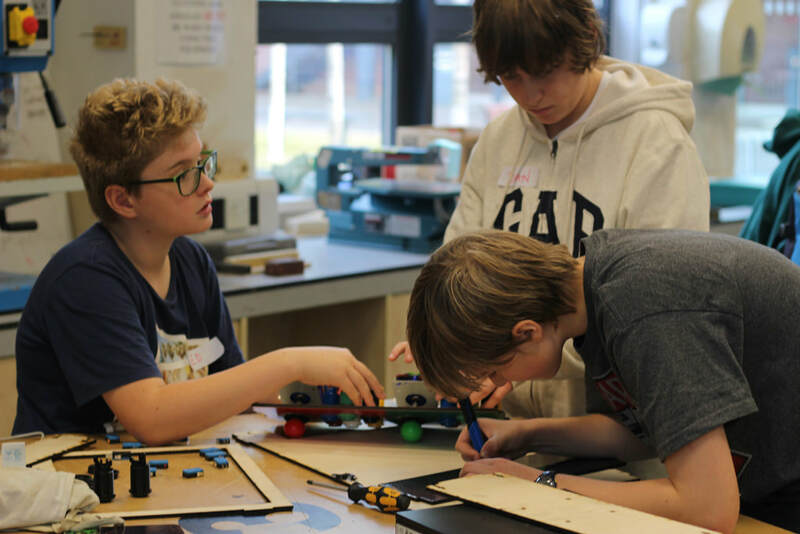 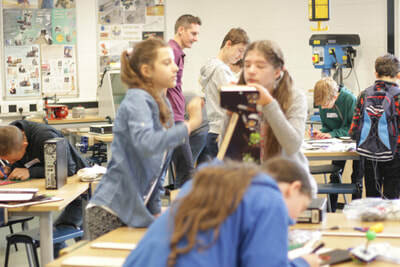 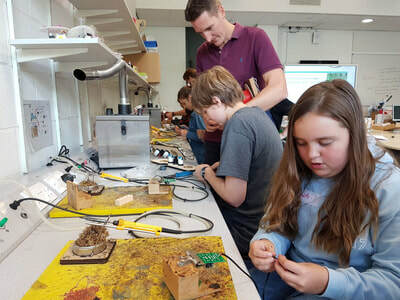 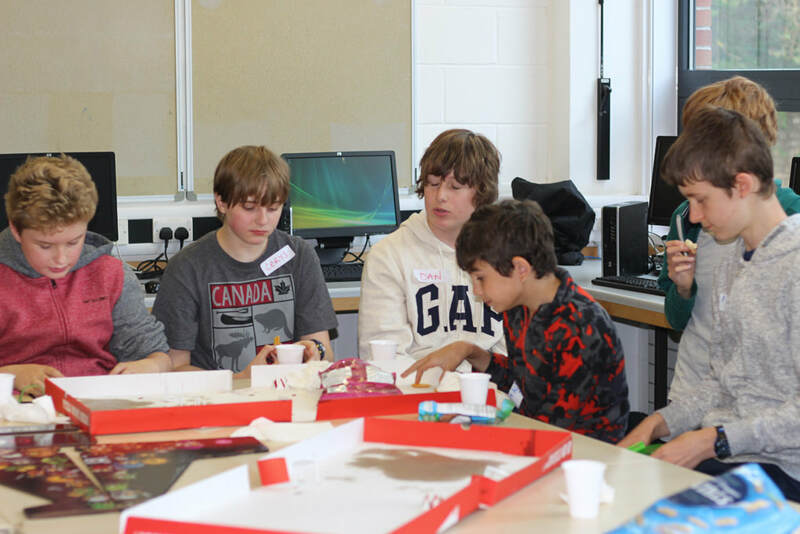 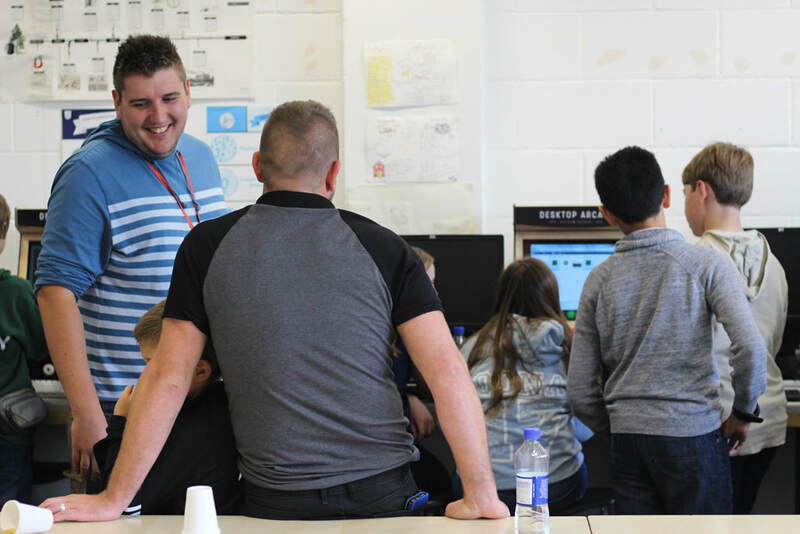 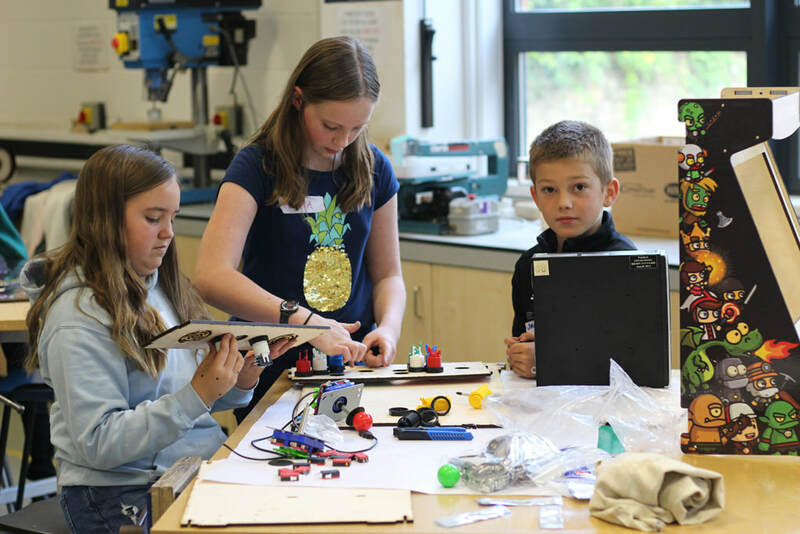 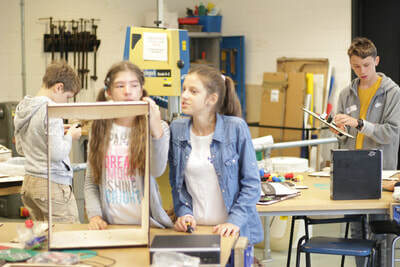 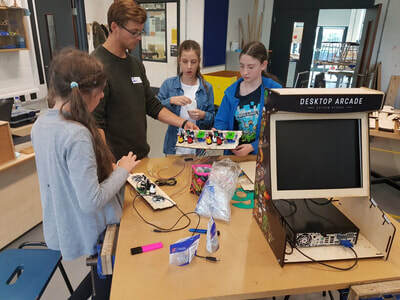 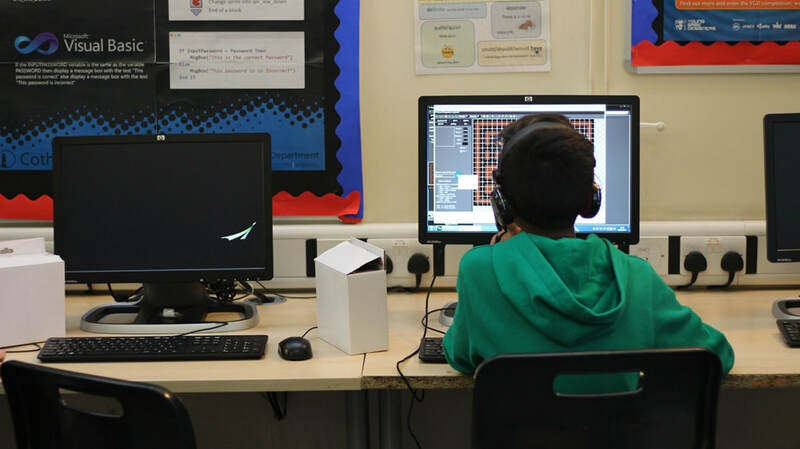 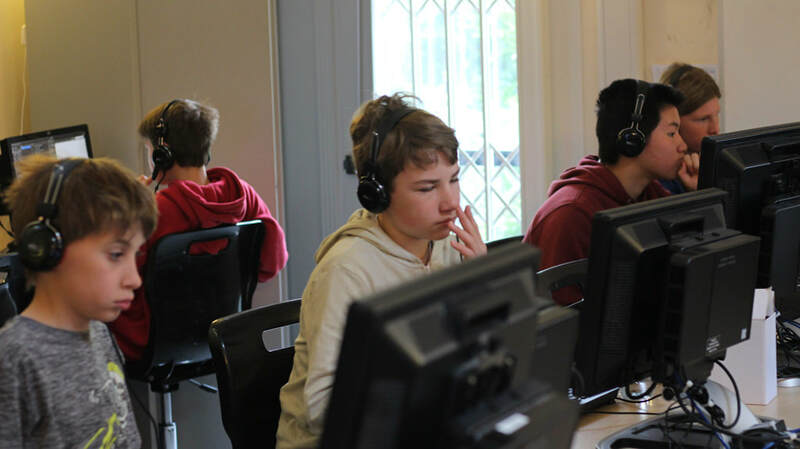 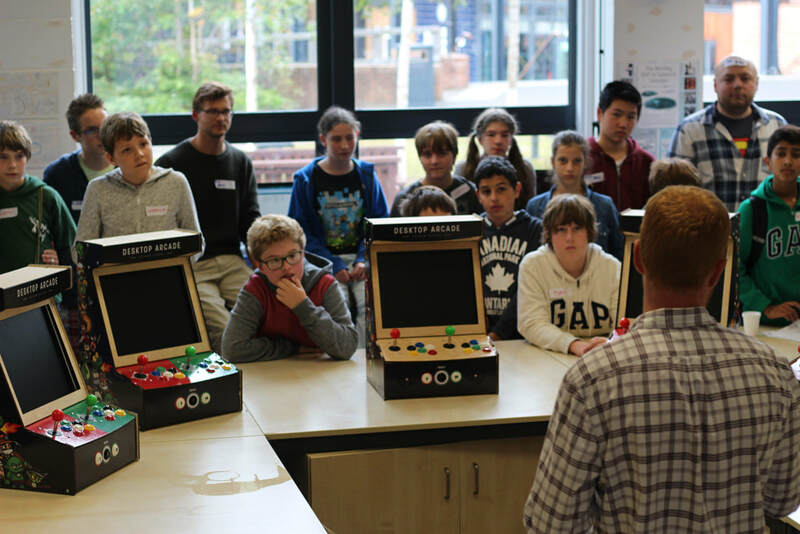 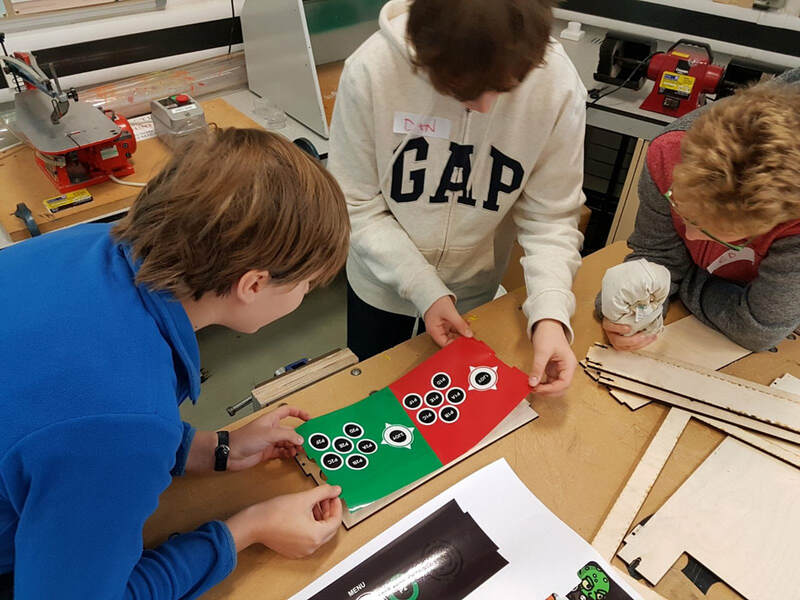 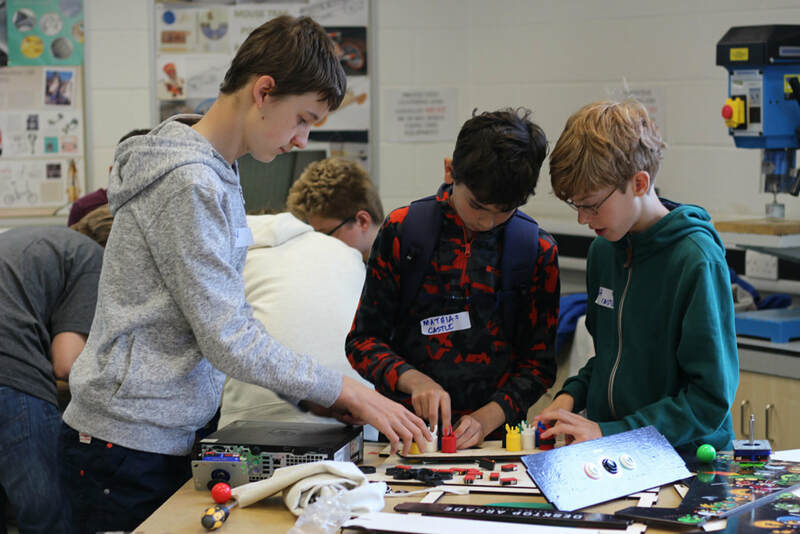 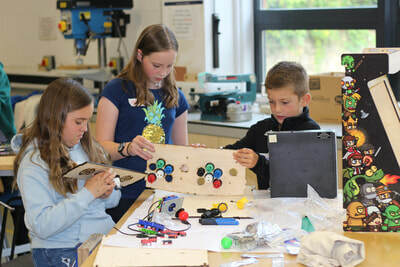 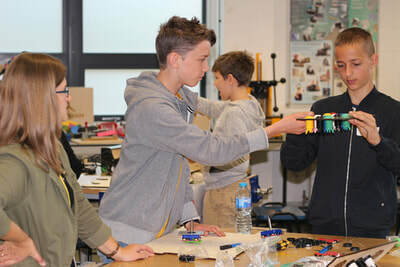 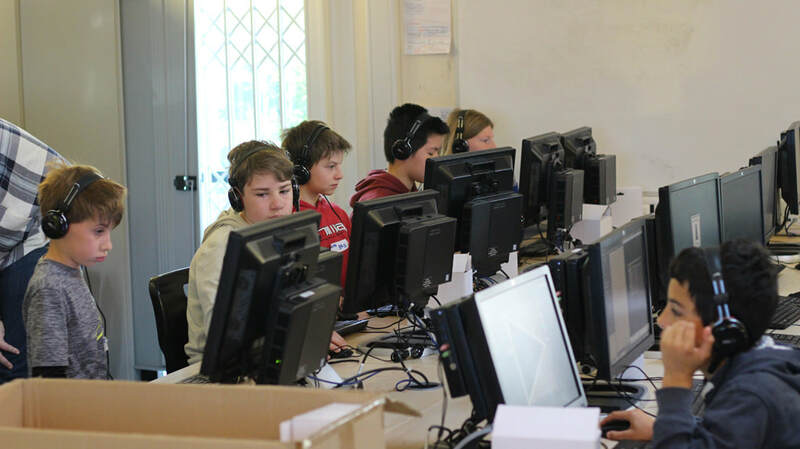 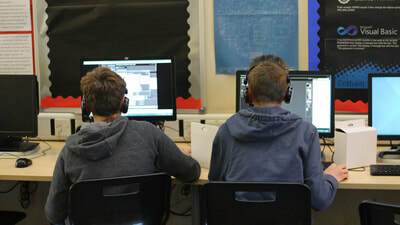 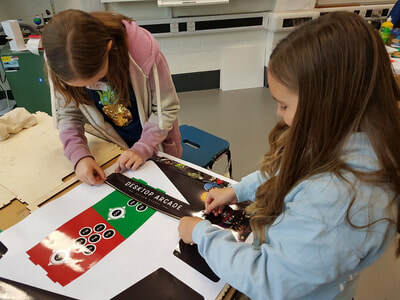 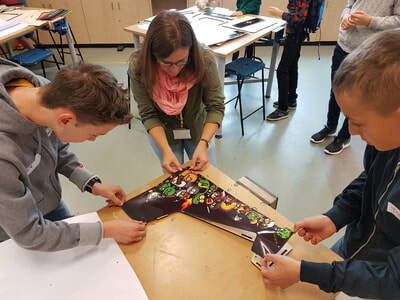 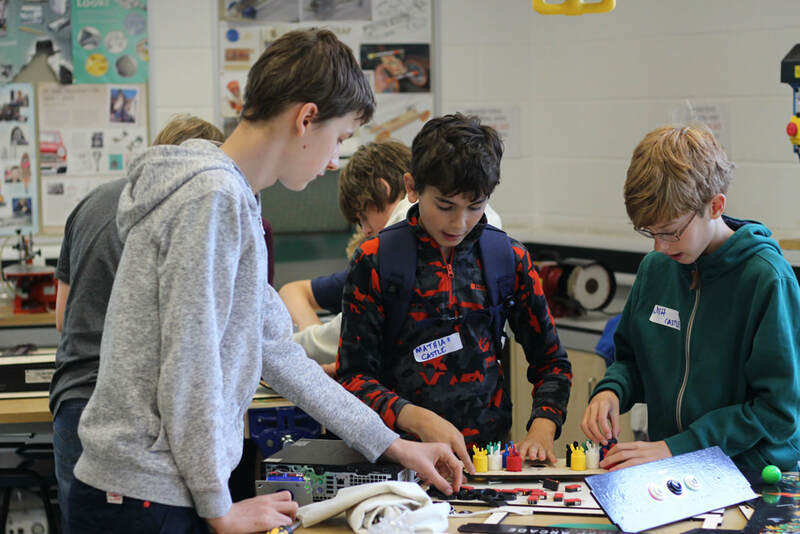 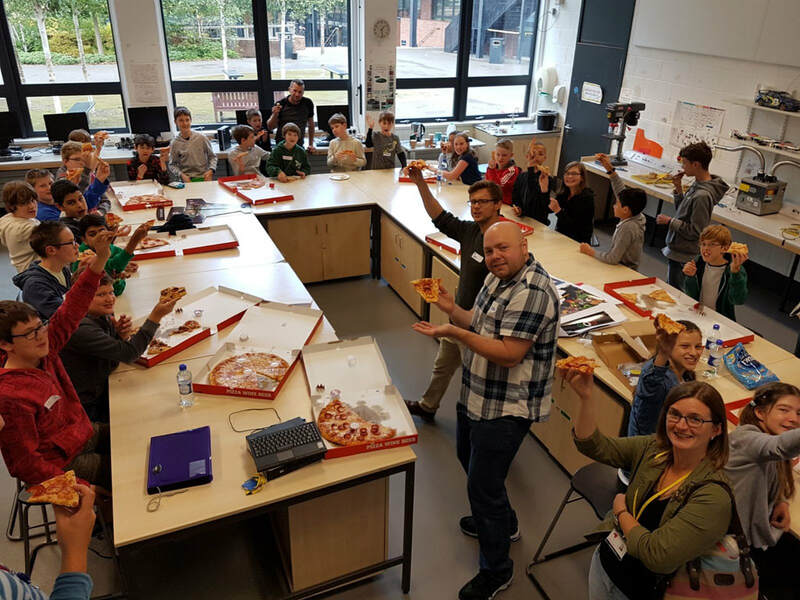 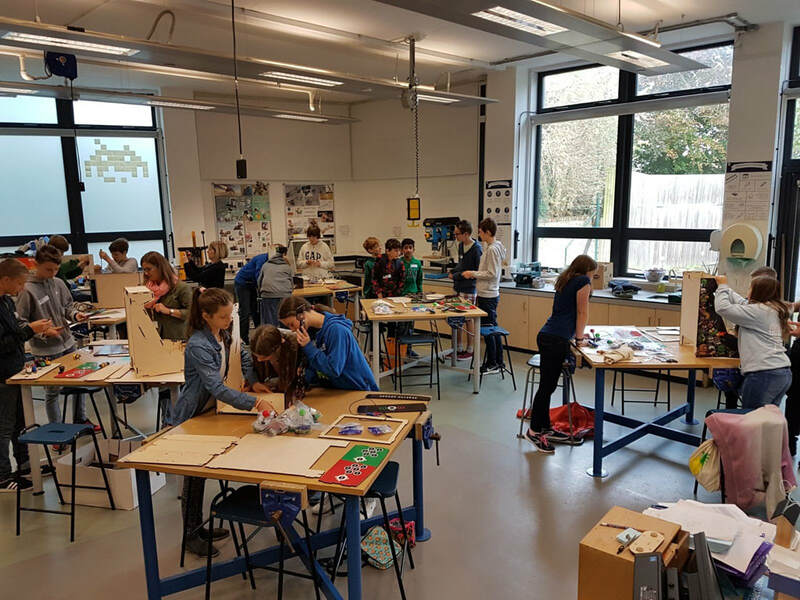 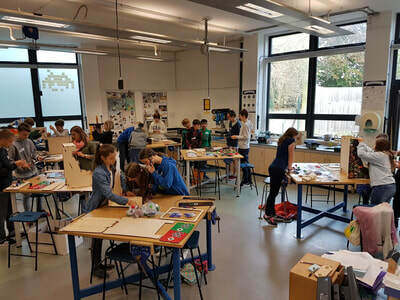 The collaborative project is designed to promote STEM subjects within schools.